Thames Valley Police have launched a murder investigation following the death of a man at Woodhill Prison in Milton Keynes. Officers were called to the site by the Prison Service at 3.23pm yesterday (June 5) following reports of an altercation between four men. The ambulance service was also called to the scene. One of the men, aged 49, sustained serious injuries as a result of the incident and sadly died. 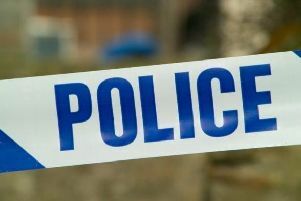 Three men, aged 33, 32 and 26, have been arrested on suspicion of murder. Senior investigating officer, detective chief inspector Ailsa Kent said: “We have launched an investigation into this incident, and are working alongside the Prison Service. “Three arrests have been made as a result of the offence and these men are all in custody. “The family of the victim is being supported by specially trained officers at this time.